It’s the silent killer, linked – certainly in part – to the top five causes of death in the UK. We’ve all experienced it in one form or another, and, for now, shows little sign of abaiting. But in the not too distant future, everything will change. Air pollution is thought to be responsible for approximately 40,000 premature deaths a year in the UK. 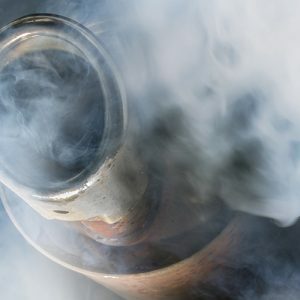 Many of the toxins we all breathe in are attributable to the exhaust fumes generated by petrol and diesel-powered cars. Despite improvements to these fuels over many years, the problem appears to have only grown worse. Along with broader environmental concerns, lowering emissions has become a priority for us all. The ongoing investigation into the recent emissions scandal has driven this need home, and contributed to a significant fall in the sale of diesel cars, once the darling of the automobile world, further fueling the need for action. Something needs to change, and soon. And it will. 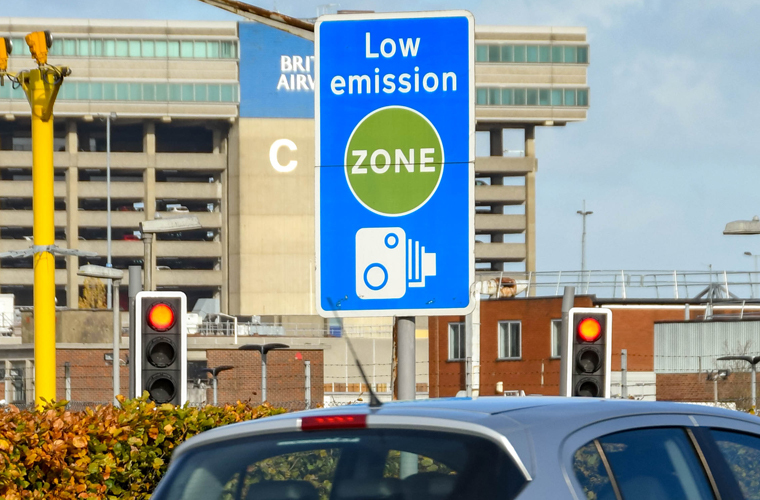 The government has previously announced its intention to ban the sale of all new petrol and diesel cars from 2040. Some say this isn’t soon enough, but it’s a significant decision, and follows in the footsteps of countries like France, Norway and India, all of whom have declared the same intent. Economic superpoer China have declared their intenion to follow suit, and Germany have hinted that they might too. This change will effect all of us. No petrol, no diesel – what’s the alternative? Alternative energies, such as wind and solar, will contribute towards generating the essential electricity that electric cars will run on. EVs only account for roughly 1% of vehicles on UK roads, but the numbers are slowly growing and heading in the right direction. New registrations continue to rise. Improvements in technology, and efficiencies in manufacturing have steadily brought the cost of electric cars down, and this trend is set to continue as more and more automotive manufacturers bring out an ever-increasing range of EVs. We will all ultimately switch to electric cars. Leading automotive technology company, Continental, is at the forefront of this technology. Known better around the world for their award-winning premium tyres, they are none the less acknowledged within the car industry for their sector leading electronic and mechanical driving technologies, many of which you’ll find in cars on the road today – including for electric vehicles. And it’s not just about providing components for other automotive manufacturers. Continental are front and centre of the challenge to bring fully electric transport solutions to towns and cities around the globe. As more and more cities impose strict limits on vehicle emissions, the need for alternative, sustainable transport solutions will increase, affecting how we all ultimately consume transportation. Continental have many all-electric programmes in development, including their exciting BEE concept, that foresees a future where we no longer need to even own our own vehicles. Continental’s latest commitment to championing technologies that ultimately lead to lowering emissions and improved air quality is their becoming a Founding Partner of Extreme E, the exciting new off-road electric racing series. Activities like this help to popularise the use of EVs, and will ultimately contribute to the wider take-up of electric cars. And what of Continental’s tyres for electric vehicles? 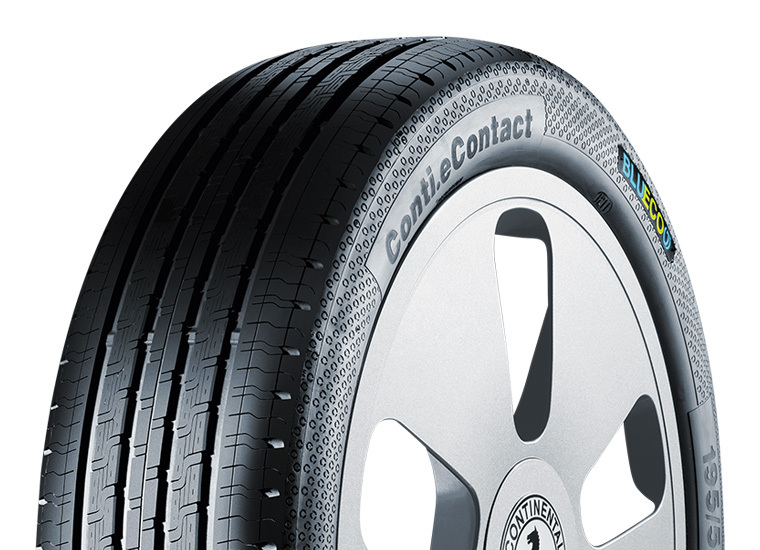 Their highly regarded Conti.eContact™ was the first ever dedicated tyre designed specifically for electric cars. Unveiled in 2012, the superb Conti.eContact™ not only harnesses and controls the additional torque available from electric engines, but it also provides electric vehicle drivers with minimal rolling resistance (generating higher mileage), superior braking performance, and much lower noise emissions – essential for silent driving e-cars. With technologies like these, and the eventual ban on future petrol and diesel powered automobiles, we’re heading in the right direction to lower emissions, and enjoying improved air quailty. Now that’s good for everyone, right?